The first customers, the first employees, the first vehicles. 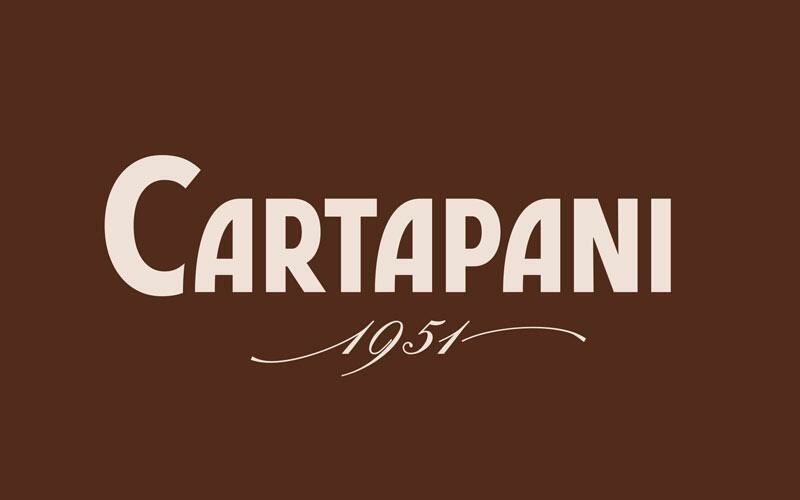 In over half a century everything has changed, but the excellence of Caffè Cartapani continues to be the same as always. 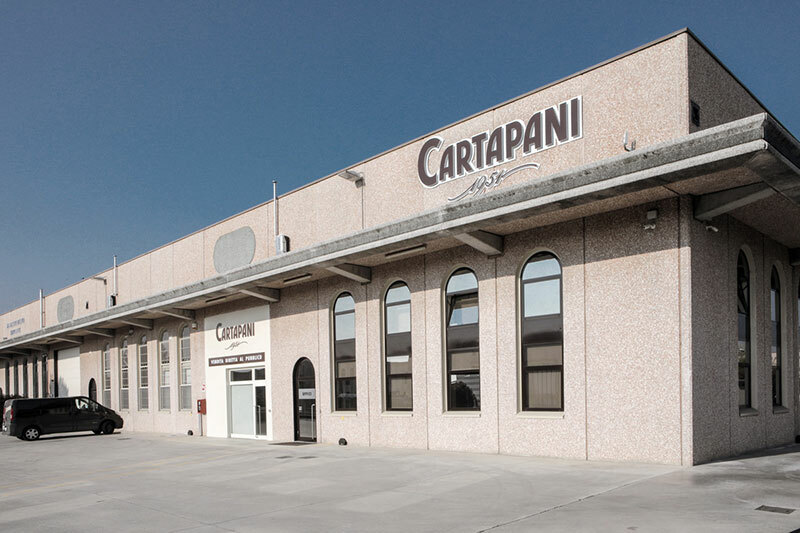 From the beginning, every business choice has always been inspired by a single vocation, that of superior quality, the maximum common denominator in every single phase of Cartapani’s production, from the selection of the finest beans to the packaging. 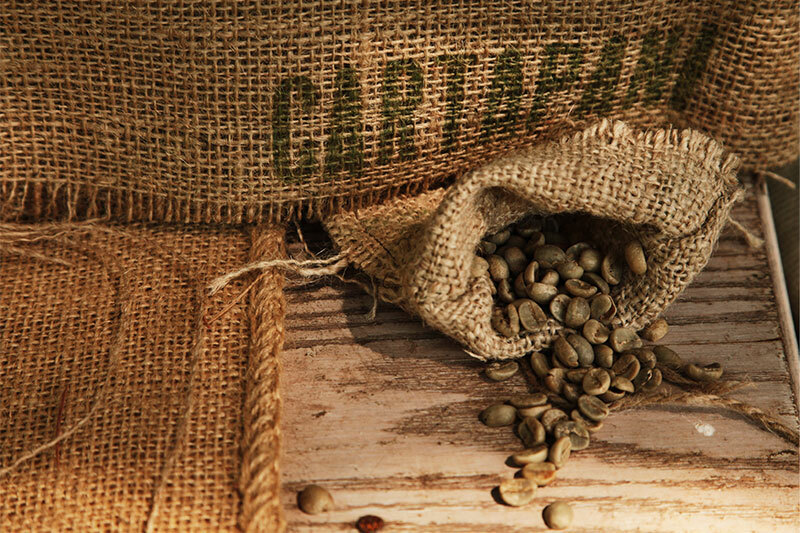 Trusted suppliers, premium coffees from overseas, traditional knowledge anf family know-how, state-of-the-art systems. 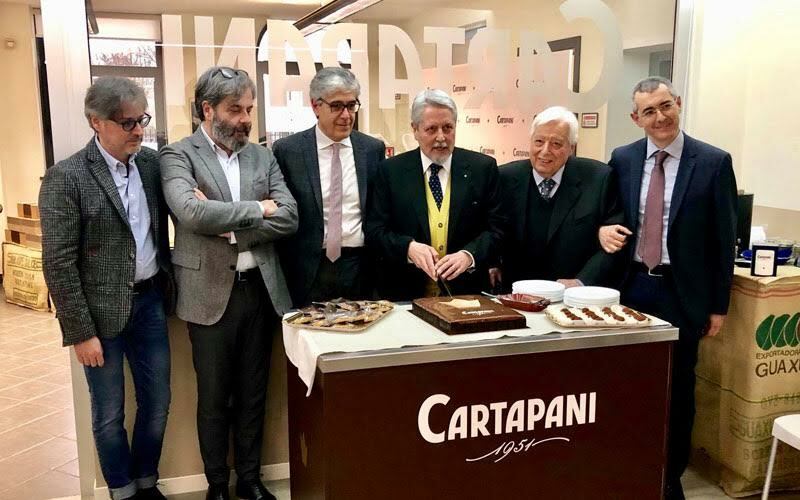 The calling for quality is the guiding principle of every company gear, a modus operandi out of which the authentic excellence of Caffè Cartapani comes to life. When quality is the principle that inspires every choice, the virtuous circle becomes a value for everyone: suppliers, customers, land, environment. This is how you become a Made in Italy icon, one of the most authoritative Italian companies in the world of coffee.